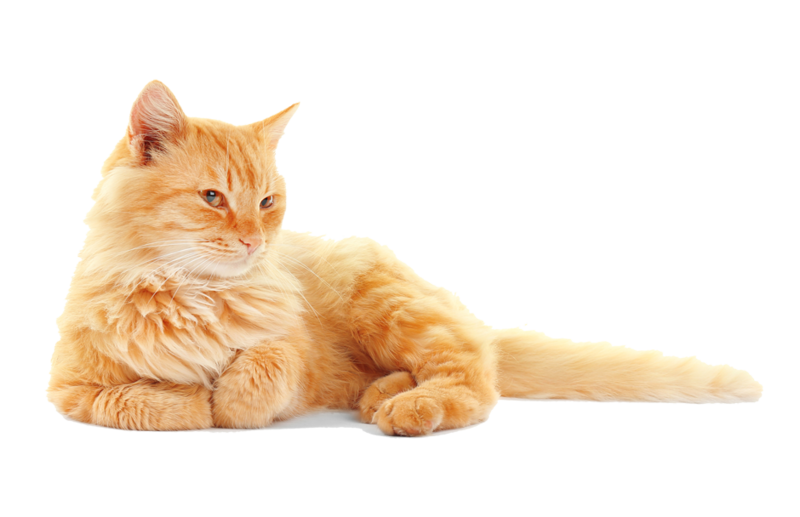 Using the same eight natural ingredients, he developed the company’s first cat litter which is now known as Odour BusterTM Original. It provided pet parents with the solution they needed to keep their cats’ litter boxes fresh without the use of added perfumes or chemicals. Eco-Solutions Inc., headquartered in Mont Saint-Hilaire, Québec is a proud Canadian manufacturer of high quality cat litter since 2003. We offer pet parents innovative litter box solutions for the well-being of their cats and their entire household. Litter box maintenance has never been easier! Our products are sold exclusively at specialty pet stores across Canada and exported to several countries. Our mission is to provide conscious pet parents with quality products made from premium ingredients contributing to the health and comfort of their cat, their entire household, and the environment.